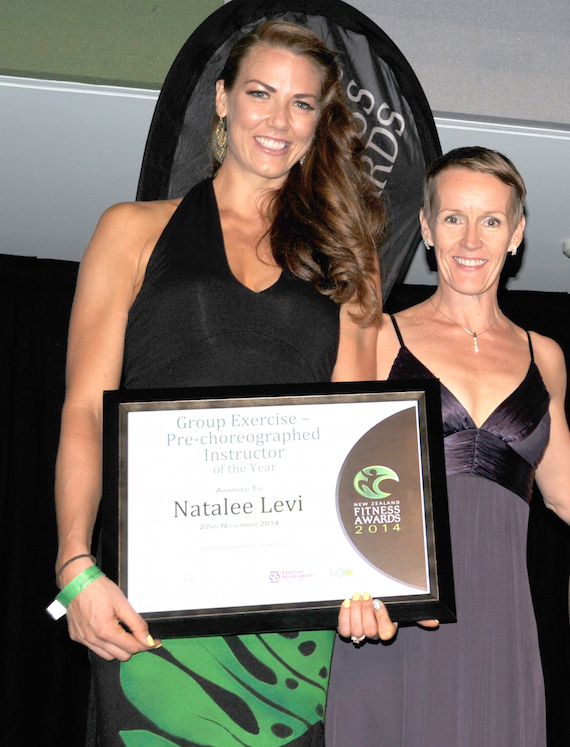 Please see below the winners of the 2014 Exercise Industry Awards. 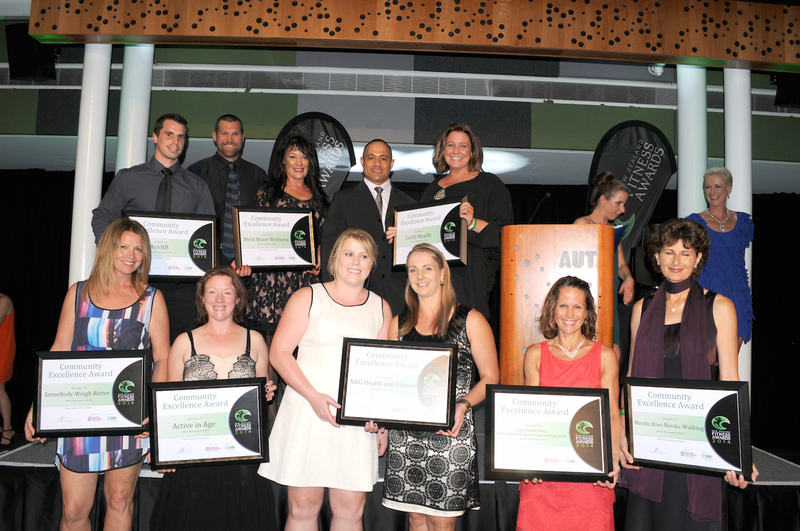 A big congratulations to all the winners, finalists and entrants for the Awards. 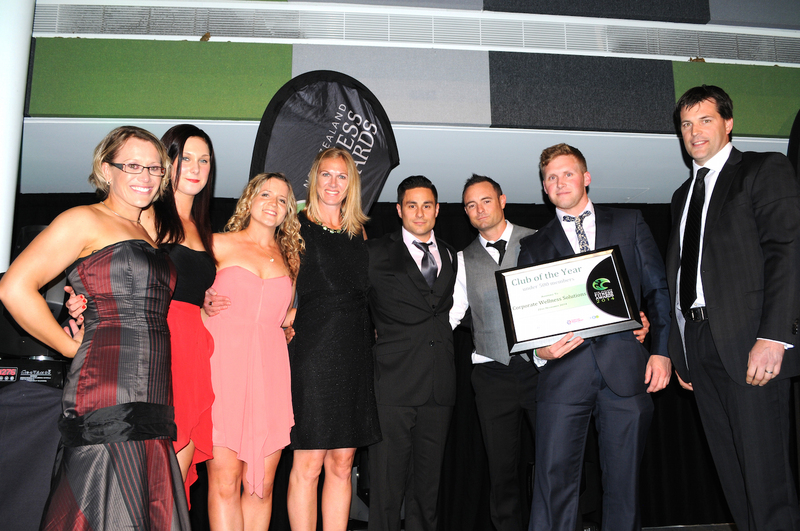 If you would like to view the remainder of the photos from the night (or request a higher quality image of one of the photos below), please email awards@exerciseindustryawards.co.nz. 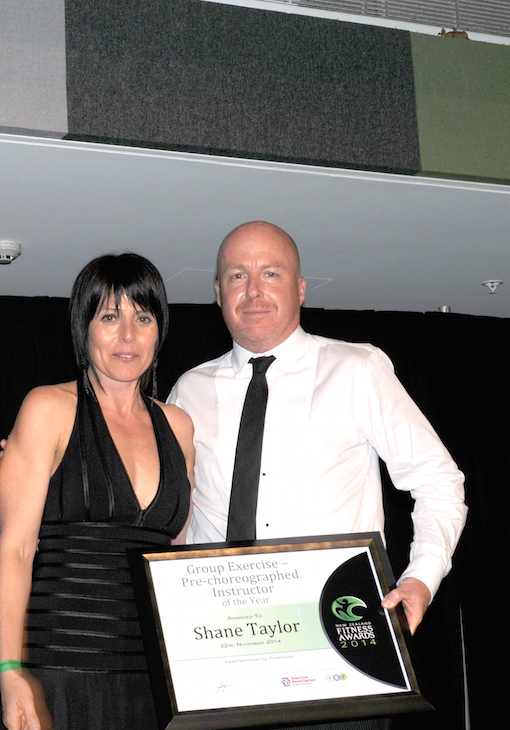 Please see below links to some of the 2014 Exercise Awards winners interviews/mentions in the media. If you are aware of any news articles pertaining to the Awards or an Award winner that are not listed here, please let us know! 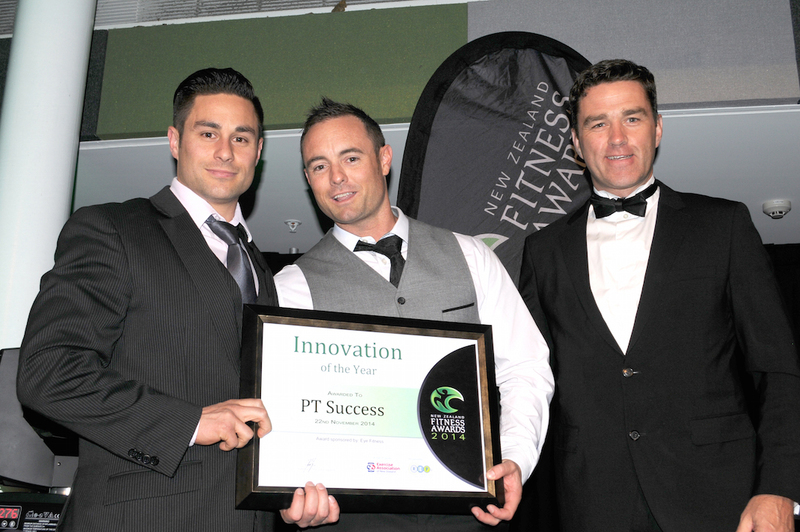 awards@exerciseindustryawards.co.nz. 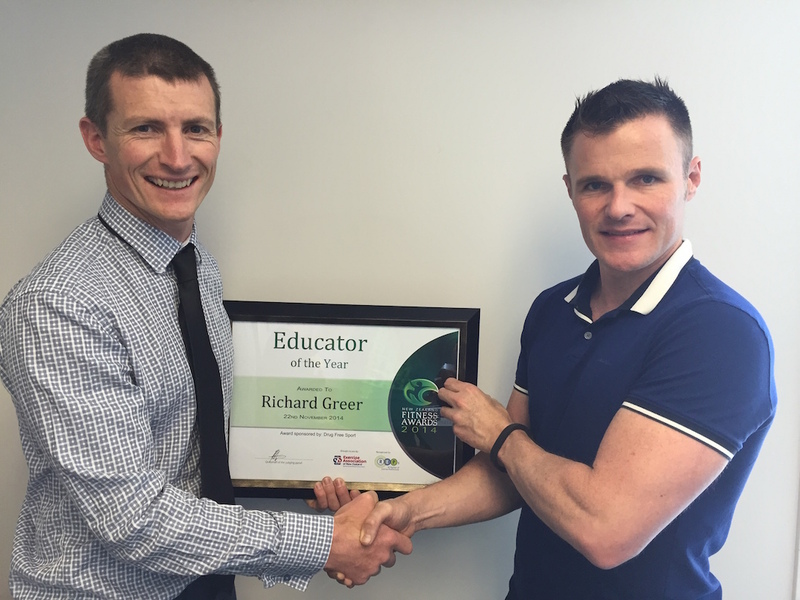 “It is so refreshing to see the students engaged in high energy learning situations where they are an active part of their learning” Areas for development for Richard – “NONE that spring to mind – you are doing a wonderful job”. Hot off the beta phase of development (and for you non techies this means trial or “iron out the bugs’ phase”) PT Success is a software product that has the potential to significantly raise the professionalism of both PTs and clubs. Not only in terms of what the end user receives but in how you the exercise professional makes best use of your most valuable commodity – time. As a well respected and successful personal trainer, industry role model, club fitness manager actively supporting and mentoring a team of trainers, and Skills Active assessor, Nathan has gone above and beyond that of just being a successful trainer. 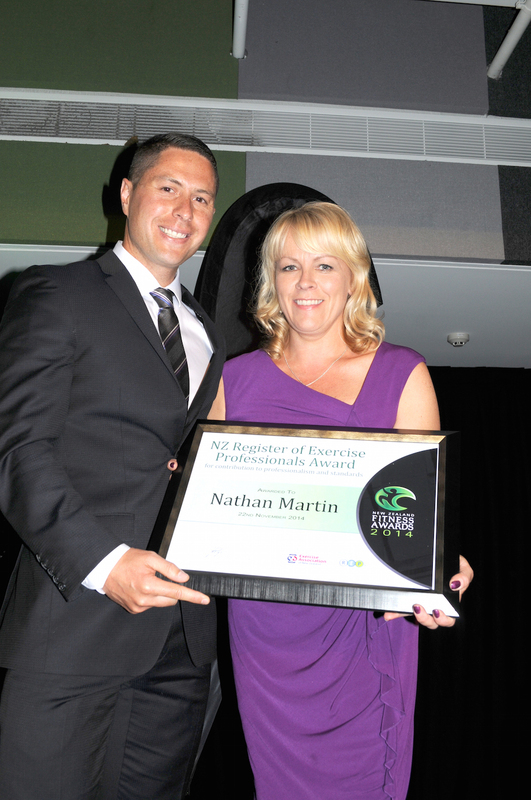 Nathan has been instrumental in creating lifesaving changes to the lives of his clients through exercise combined with intensive support and encouragement, all while meeting industry standards. 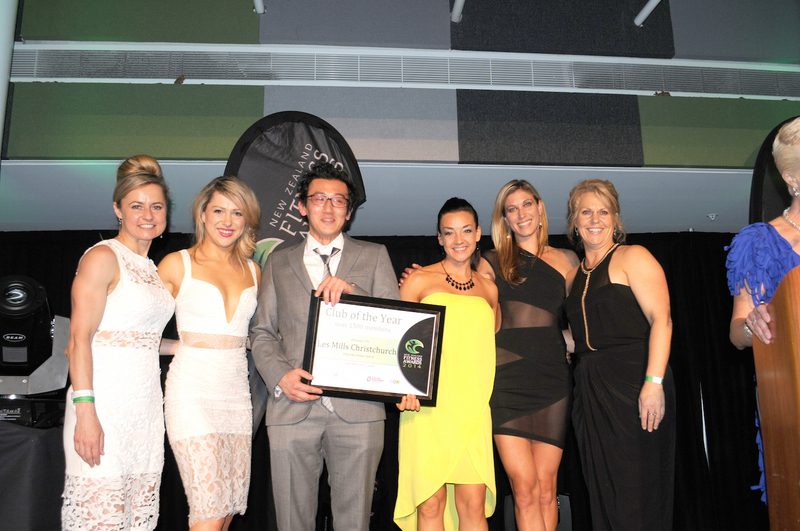 After organising a fundraiser for a friends child with cancer, he reached out further forming a Charitable Trust to raise money for the Child Cancer Foundation, and last year raised $35,000 from their Black Tie Fundraiser Event. This Charitable Trust develops role models with the kids who are supported by the money raised, role modelling healthy lifestyles and competing in sport events they could not afford without the Trusts support. 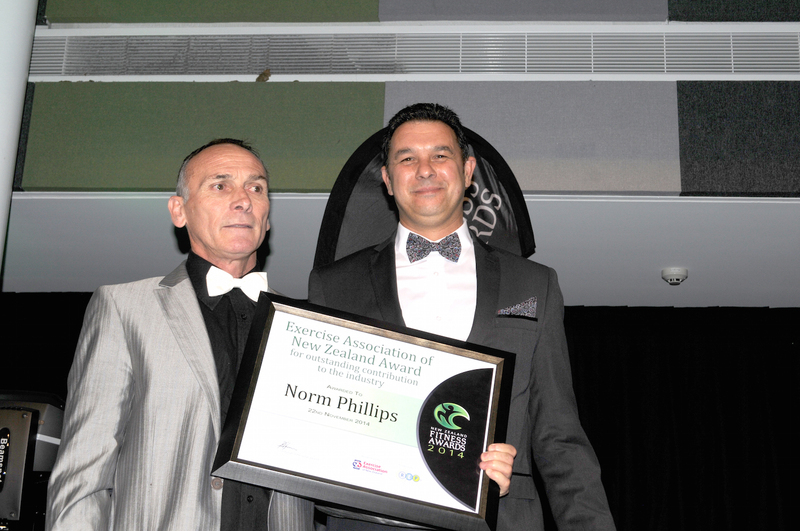 A veteran of the industry, Norm has made a huge contribution to the industry over the past 33 years both to New Zealand, and global basis, improving the lives of thousands of people. Starting out as a rockstar Group Exercise teacher in the 80’s, regularly attracting classes of over 250 people. Involved in choreography for what is now one of the world’s most successful group exercise programmes in the early 80’s. He moved to Australia in the late 80’s, he was involved in both club ownership, and launching Step Reebok. Back in NZ, Norm now manages the world’s biggest team of Personal Trainers, (numbering over 90) as Operations Manager for one of Auckland’s largest clubs. cityfitness have for several years been an advocate of Skills Active’s workplace based qualifications. Having developed their own staff training packages, they then benchmarked these to NZQA national standards. This has resulted in cityfitness staff having the ability to achieve three National Certificate qualifications, with a forth currently being worked on. Additionally, they have provided visible industry support by working with Skills Active on ventures such as the TV programme Just the Job, where the real jobs and careers of exercise staff are shown to the world. They have also been actively involved in the current review of New Zealand’s exercise qualifications, advocating on behalf of the entire sector. Skills Active have awarded over 140 National Certificate qualifications to cityfitness staff over the last two years. 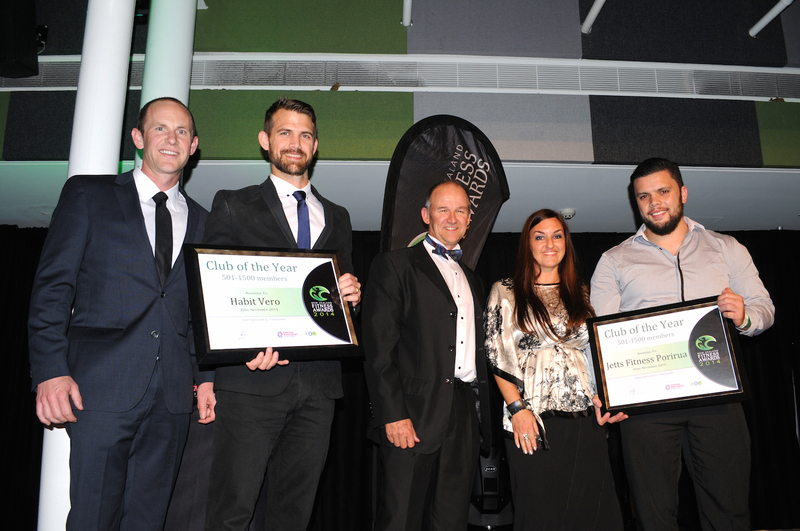 Selected as this years’ winners by the Senior Management Team at Skills Active, cityfitness exemplify commitment to on-job staff training. The palpable group energy that was evident before and during Shane’s class demonstrated passionate participant enjoyment. Judges noted Shane’s excellent technical expertise and communication skills. A winning performance. Technically strong. Communication and vocal cues exceptional. Class structure smooth. Natalee’s delivery was assertive and well rehearsed. A winning performance. 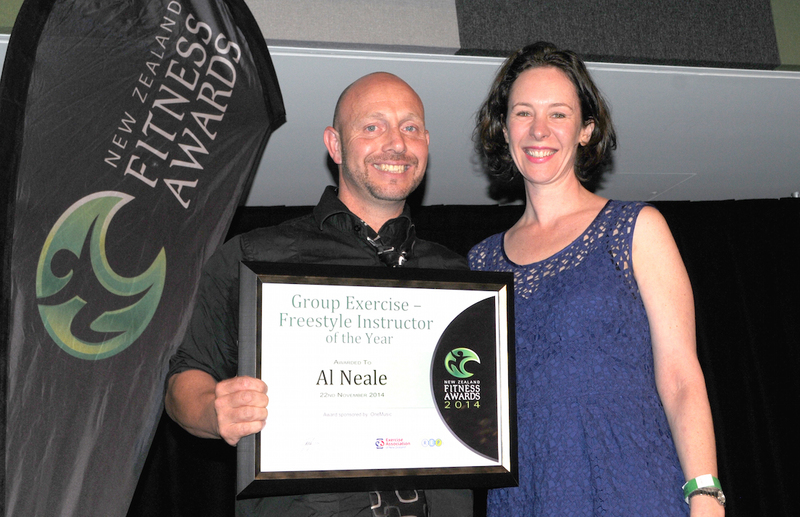 Last year Al Neale placed second. A very close second. His performance this year was outstanding. The energy, passion and class connection is evident with humorous interaction. A true performer demonstrating perfect technique. With a clear commitment to continually upskilling herself, Kerry demonstrates technical strength and an educational focus in her work. Her live session had a natural flow to it with a clear direction and the judges particularly commented on her effective ‘hands on’ approach. 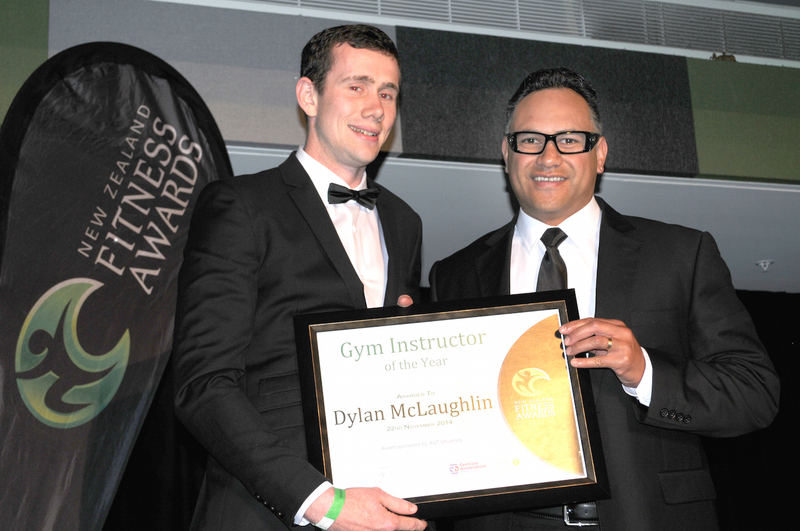 Based at the Cameron Pool in Auckland, Dylan clearly understands the guiding tenet of being proactive in approaching members on the gym floor rather than standing back and waiting for them to make an approach. The live judges made the following comments on his technical skill yesterday – great progression and visual cues with a dose of humour thrown in. A pleasure to watch. 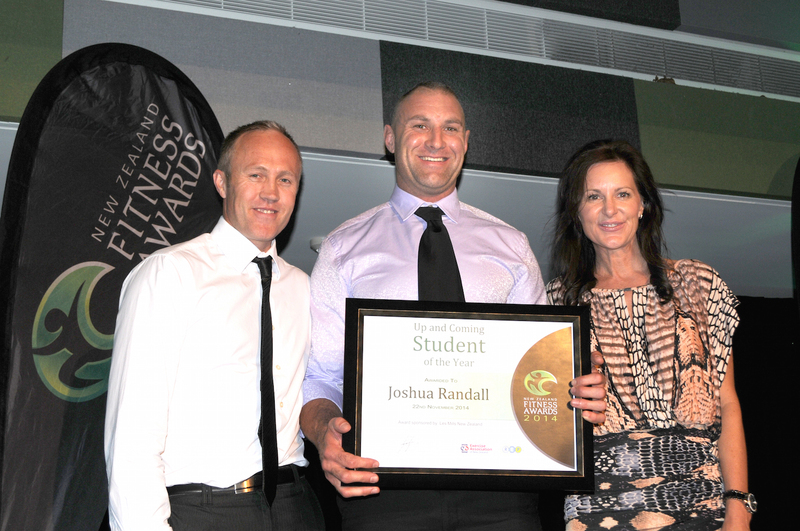 A graduate from AUT earlier this year, Joshua was a clear winner. The live judges described him as strong but gentle, calm yet self-assured. His teaching and technical skills were of a high quality and his values sound. A bright future indeed lies ahead for our student of the year. Working out of West Wave Pool and Leisure Centre in West Auckland, this lady is, in the words of her manager “A pivotal team player whose enthusiasm never wains and whose way of thinking and support of the whole centre and organisation is a ‘breath of fresh air’”. With an enviable NPS score of 93. 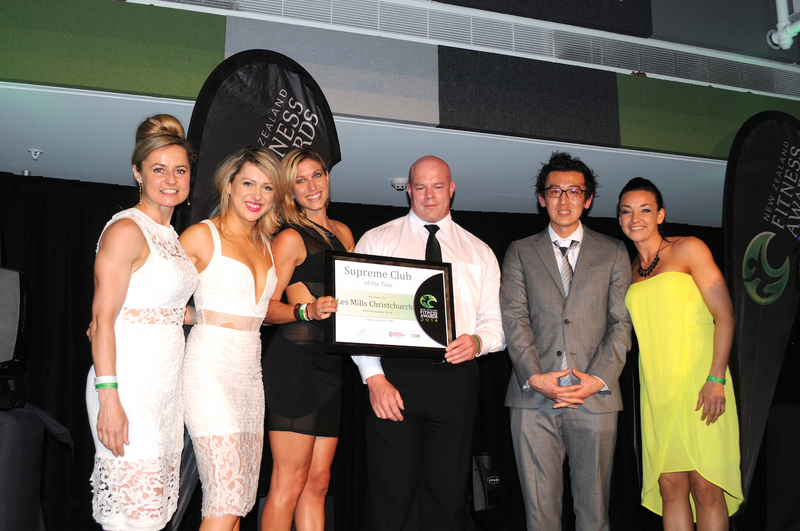 InShape in Whangaparoa are clearly held in high regard by their clients and deservedly so. Judges commented that they found the facility and operation hard to fault and congratulate the owner and her team for having the courage to adapt and take risks in order to elevate the studio to new heights. Family owned and operated a genuine sense of ‘belonging’ pervades throughout this club and is reflected in everything they do. Their ethos is to improve the wellbeing of their community and as such they provide a huge variety of classes and services to cater for the diverse needs of the people of Te Awamutu and surrounding area. With 10 successful PTs working out of the club and a steady membership income CWS is a great example of a facility that successfully straddles the 2 models of PT studio and club. It proved impossible to split the 2 stand out finalists who despite serving very different demographics shared strengths in terms of having strong on-site leadership, being creative and adaptive in introducing new concepts as part of their offering and having a strong grasp of meaningful business statistics. In addition both facilities were exceptionally clean and professionally presented and both scored 10/10 in the health and safety section of the site assessment. Two years ago this club took the honours in this category due to their tremendous resilience in difficult circumstances. However this is no longer a club in recovery, this is a club that has moved forward, making facility changes to meet the needs of members. It is a club with high standards and a strong management team that work together to surpass the targets they set.